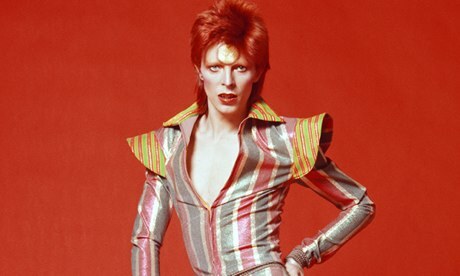 Ever since the news of his untimely death earlier in the month, David Bowie has been floating around in the UK top 40 singles charts (as is normally the case when a British music icon passes away) and will probably continue to do so for the coming months. Bowie is currently holding places 30, 32, and 36, and is down eighteen, sixteen, and eighteen places. Unfortunately he has now been overtaken by the likes of One Direction and Bieber, but hopefully Bowie will stay in our charts a little longer. Author Alex RiversPosted on January 25, 2016 Categories Classical Composers, Classical Music News, Film Music, Film Themes, Find Musicians, How to Guides, Instrument Reviews, Introduce your BandTags 70s, 80s, bowie, bowie tribute, bowir tribute, Christmas Carols, david, david bowie, Digital Grand Piano, digital keyboard, electric keyboard, electronic keyboard, electronic piano, goblin, goblin king, guitar, life on mars, piano, Rock Music, starmanLeave a comment on Bowie hits the charts!